Active vs. passive real estate Investing in KY is different than other types of investment opportunities. While the value of that investment can go up and down, you have no real control over the value of Amazon stock. All you can do is research, predict and invest based on expectations, unlike in active or even passive real estate investing in KY, as you will learn by calling (502) 694-8891 today. Active vs. Passive Real Estate Investing in KY – What Are The Main Differences? 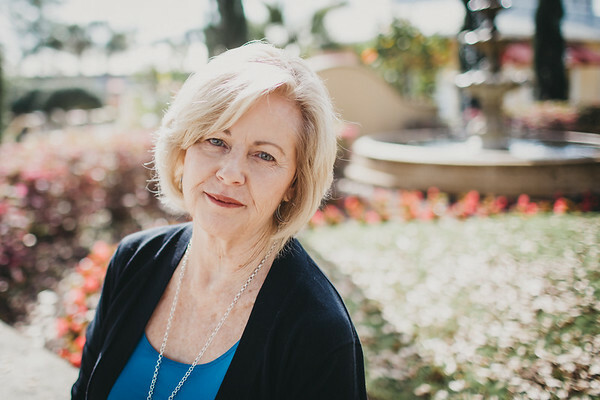 Your role can be as little as just providing the money… and a turn key real estate investment company like Innovative Property Solutions, LLC takes care of the rest. With passive real estate investing in KY when you go the “turn key” property route, management of the property usually will be handled by someone else, such as a management company or an onsite manager. Passive real estate investing in KY, and our local area of Louisville is a hands-free way to put your money to work for you. Click here to find out how to get started in active vs. passive real estate investing in KY or call today (502) 694-8891. With passive real estate investing in KY through a turn key real estate management service, you maintain some control over the value of your investment unlock with stocks and bonds… and you don’t have to do the bulk of the work to acquire and maintain the property. Controllable’s that positively affect the value of your investment property include things like raising the rent, making improvements, such as renovations or upgrades, or marketing the property to increase its visibility and desirability. These are all things we at Innovative Property Solutions, LLC can hadle for you if you wanted the more passive investing route. 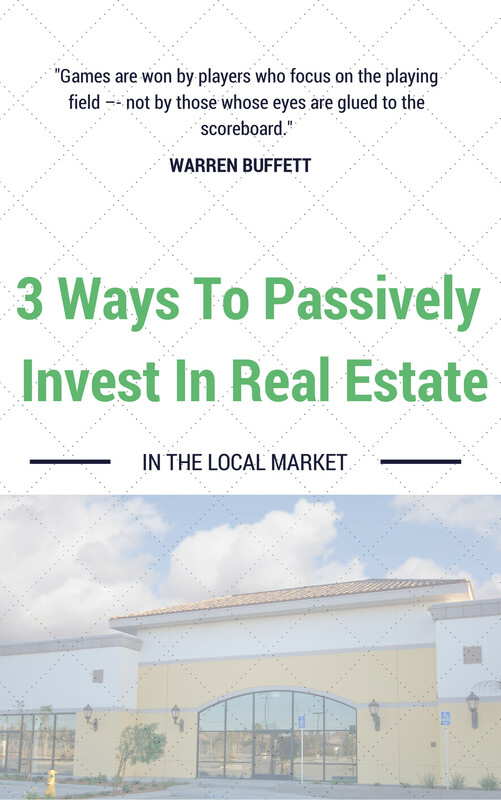 Want to learn more about passive real estate investing in KY? Then call us today at (502) 694-8891 or connect with us through email.